Find clips from a recent interview posted (from time to time) on the Press Releases page. Here's to get you started. Oathtaker is a Literary Classics International Book Award Contest GOLD medal winner, has earned the Literary Classics Seal of Approval, is a Readers' Favorite International Book Award Contest winner, and was a Finalist in the Fourth Annual Beverly Hills International Book Award Contest. 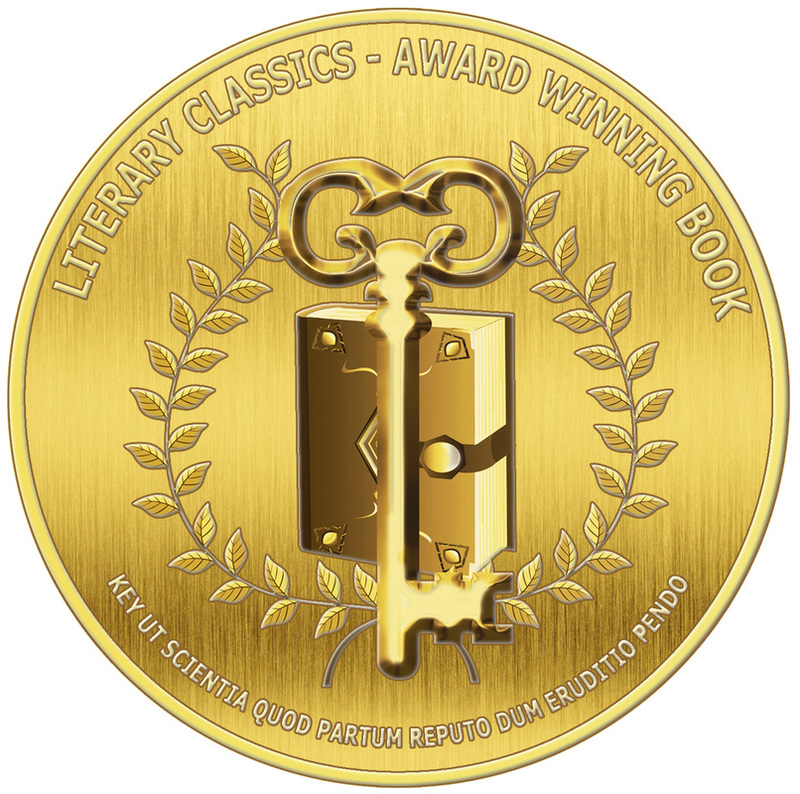 Select is a Literary Classics International Book Award Contest SILVER medal winner and has earned the Literary Classics Seal of Approval. It also earned a Finalist award in the Readers' Favorite International Book Award Contest and has earned the Readers Favorite 5-star seal. 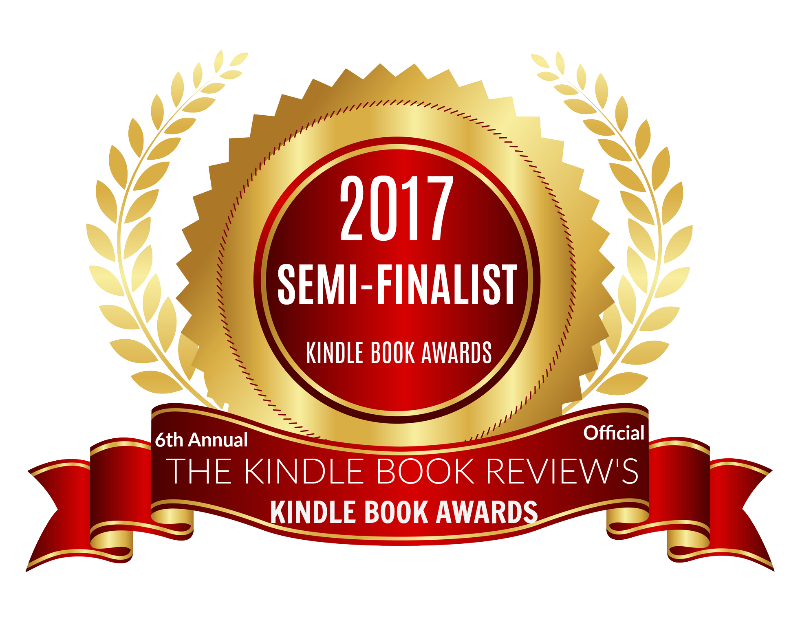 On September 1, 2017, it was named a Semifinalist in The Kindle Book Review Contest. Ephemeral and Fleeting is a double SILVER Medal winner in the Literary Classics International Book Award Contest. WindDancer Films, a motion picture and television production company, chose to review Oathtaker for possible film or television. ​Are you interested in the backstory to The Oathtaker Series? 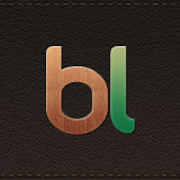 ​Join the author on Bublish, where she shares her thoughts. Click on the "Follow On Bublish" button below the author's pic, here. The Fantasy & Science-Fiction Network (FSF Net) is dedicated to helping you to find the very best in fantasy and sic-fi for the young and old alike that do not exceed a PG-13 rating. Check out the FSF Net website here for author profiles, reviews, interviews, articles of interest and more. 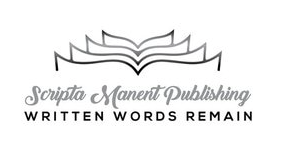 They are also on Facebook here, Twitter here and GoodReads here.